LCIA provides business & industry education, networking benefits, and other opportunities for the businesses of Louisiana. 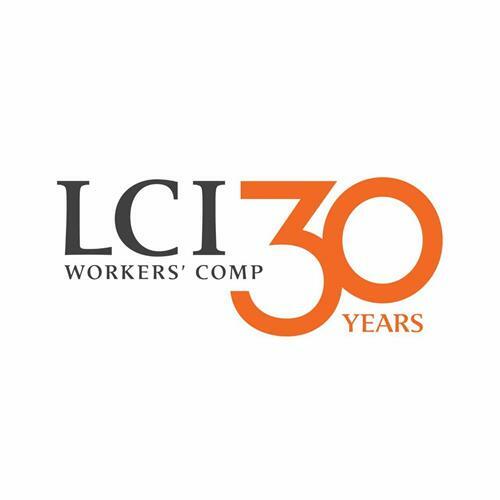 LCIA was created by LCI Workers' Comp to act as a business development organization for its clients and has since opened its services to the public. To browse upcoming LCIA events go to lciassociation.com or lciassociation.eventbrite.com.